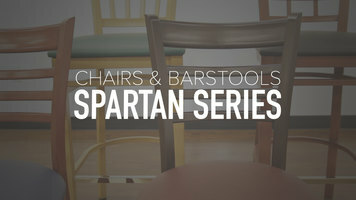 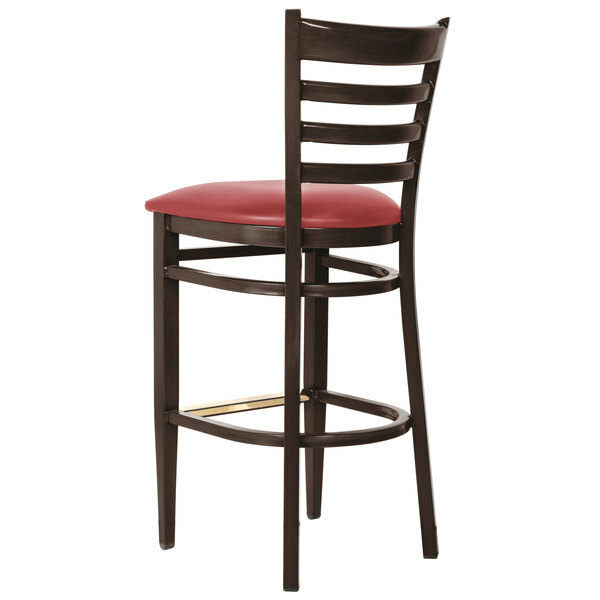 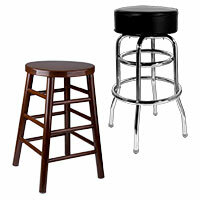 Complete the seating in your bar or pub with the Lancaster Table & Seating Spartan series metal ladder back chair. 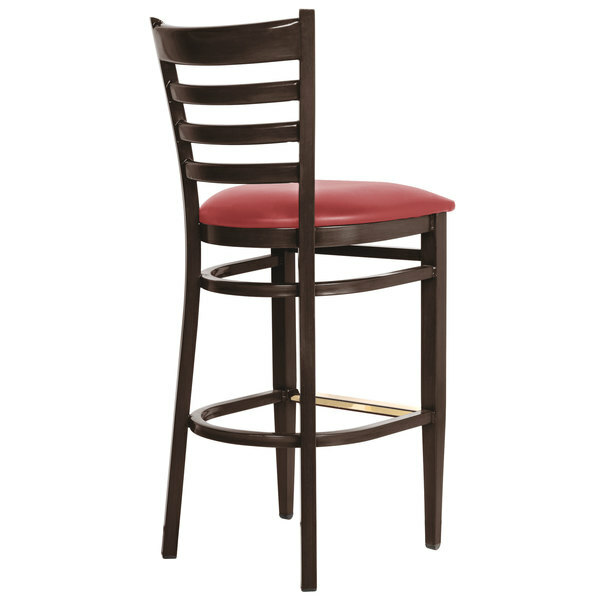 Whether you’re replacing the old chairs in your tavern or are just opening up your first coffee shop, we’ve got you covered. 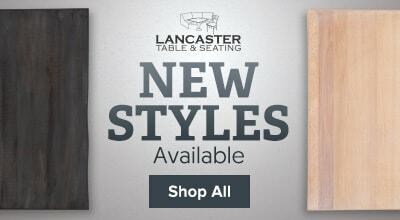 With the Lancaster Table & Seating Spartan series metal ladder back chair, you can provide the guests in your foodservice establishment with a comfortable place to sit. 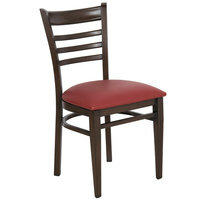 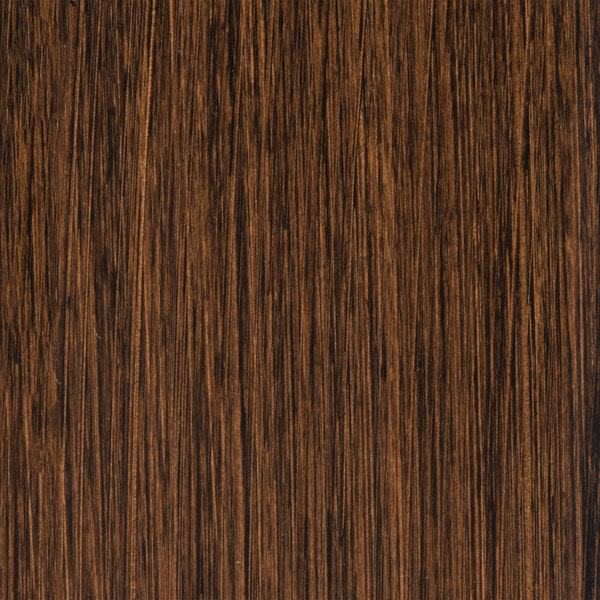 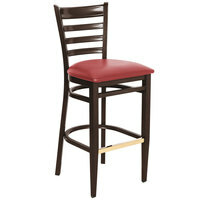 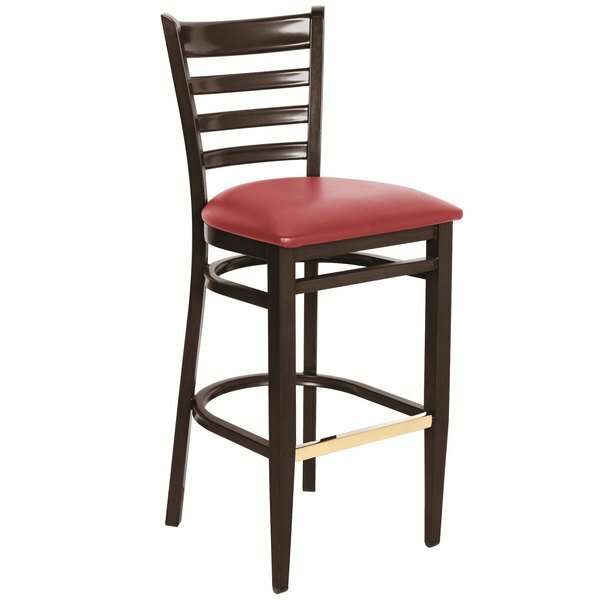 Thanks to the neutral walnut wood grain finish and red vinyl seat, this product is sure to complement the color scheme or decor of your business. 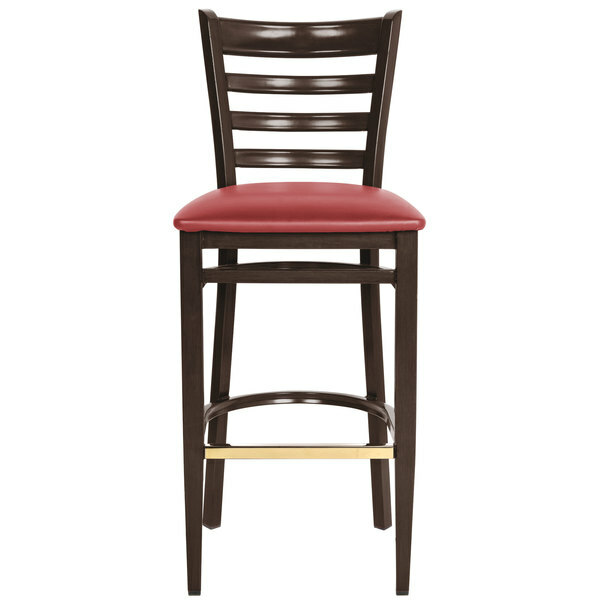 Best of all, the tall bar height provides your patrons with plenty of room to sip on your delicious drinks while sitting at your bar. 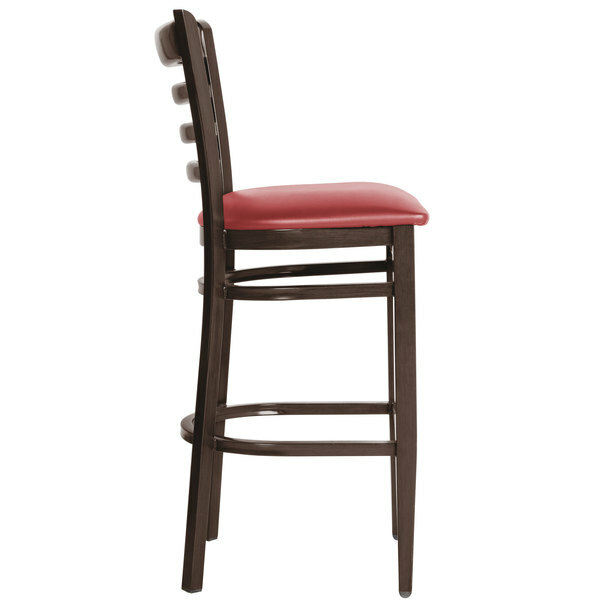 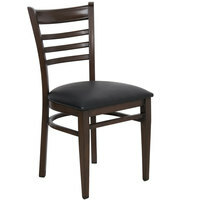 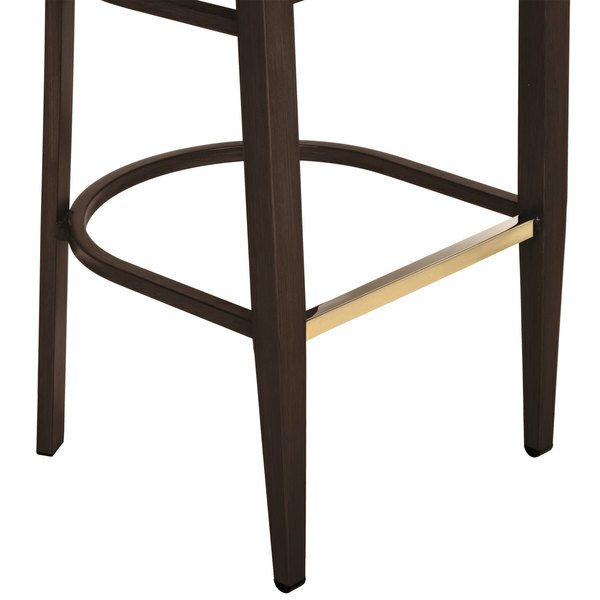 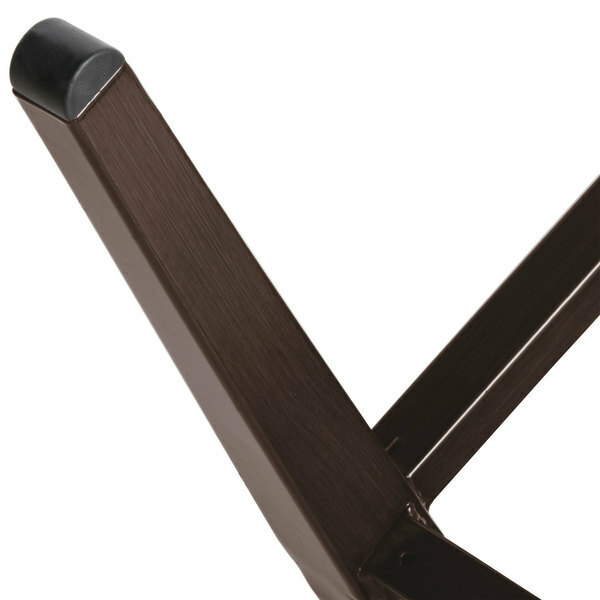 With a 2 1/2" thick padded seat and contoured ladder back, this chair will keep your guests comfortable during their stay in your establishment. 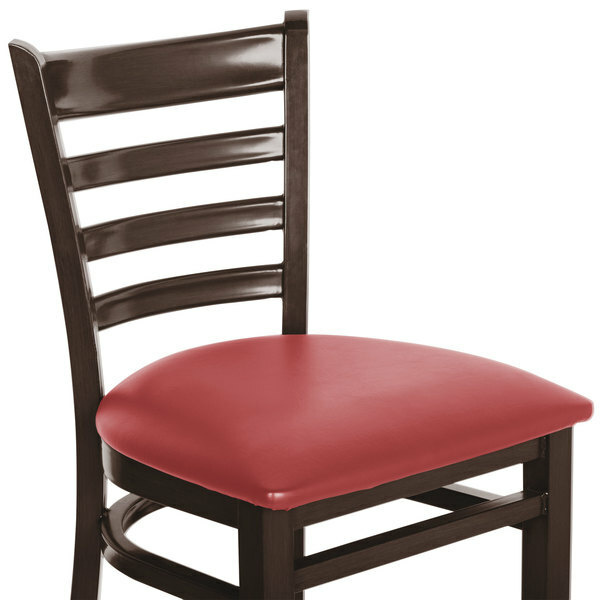 Plus, this seat is made from fire-retardant CAL 117 foam.